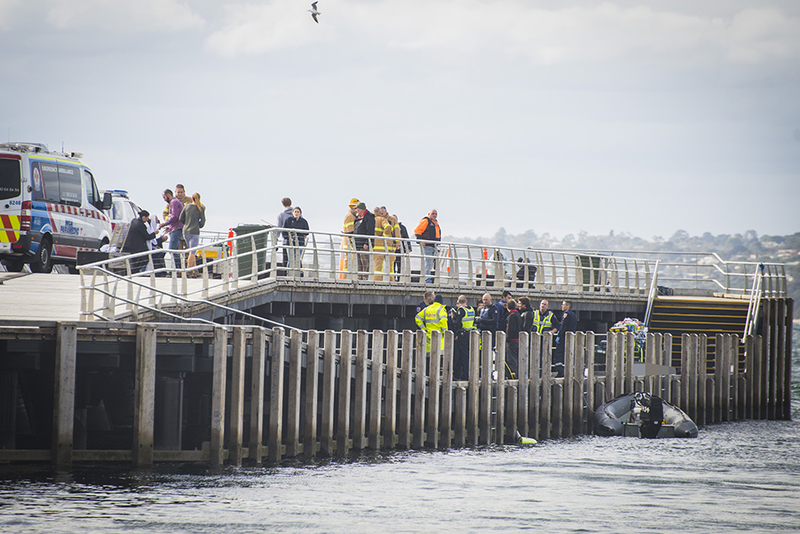 TWO scuba divers drowned at Mornington pier this afternoon. 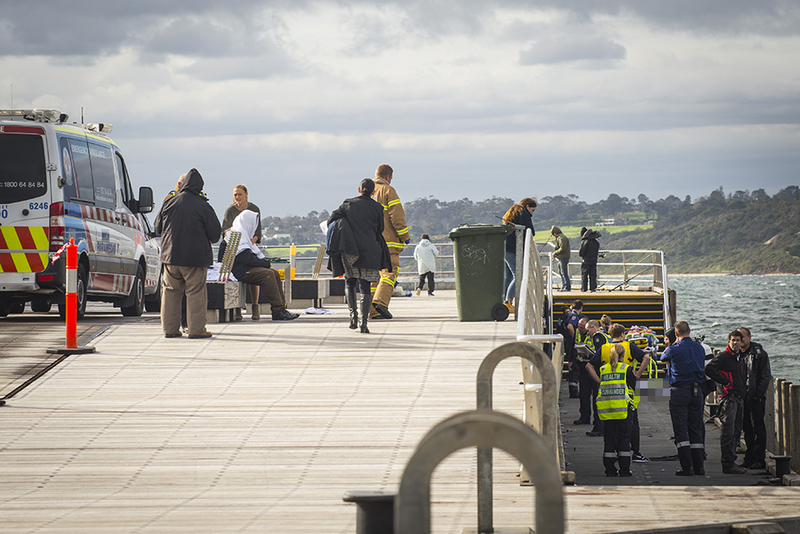 Emergency services were called about 12.15pm after the two divers were seen by a local walking on the pier. 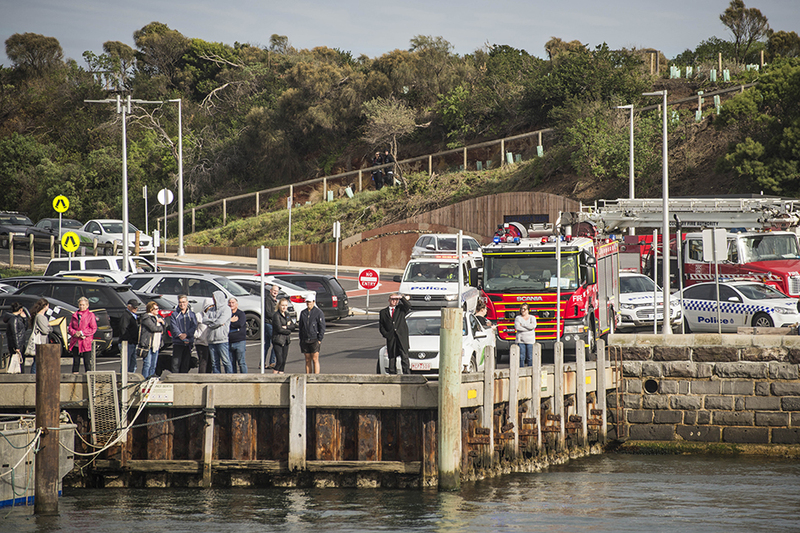 Mornington police rushed to the scene as the drama unfolded, but both divers, a male and a female, drowned. Search and rescue and water police soon arrived and have been involved in the recovery of the pair from the water. 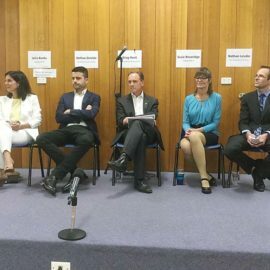 The ages of the man and woman are not known. 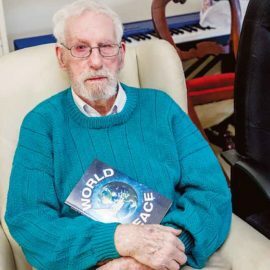 An investigation is being held into the cause of the deaths, although they are not being treated as suspicious. 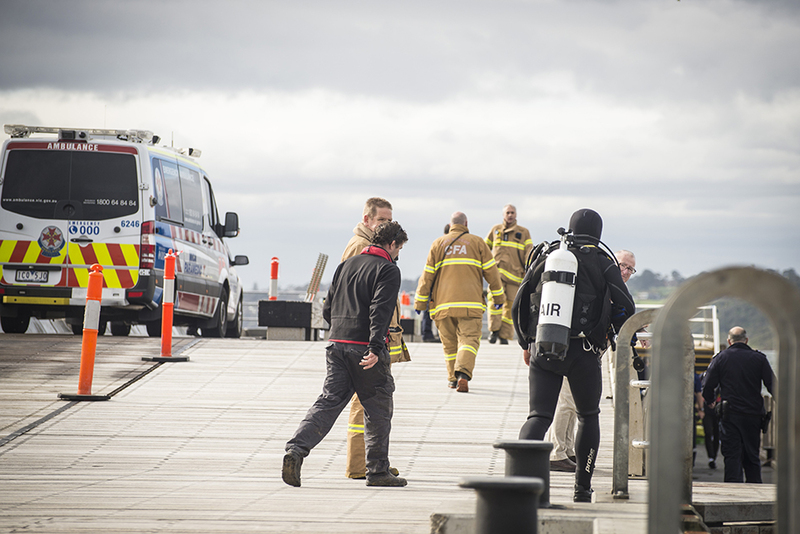 The pier is a popular spot for scuba drivers. It was recently remodelled with a wave attenuator to reduce the impact of large waves.